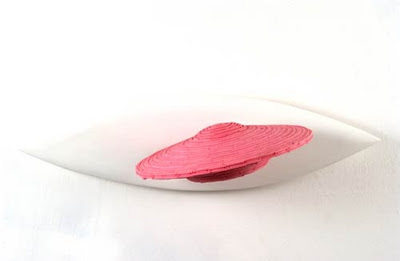 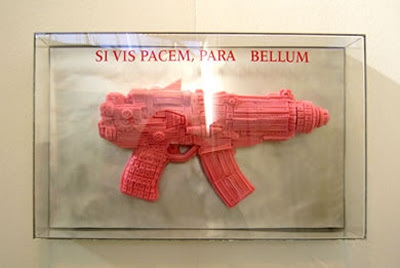 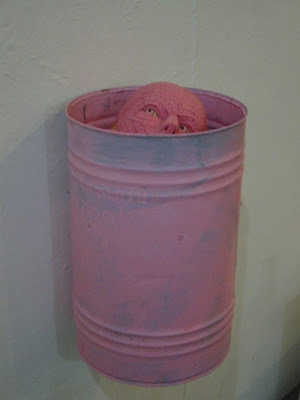 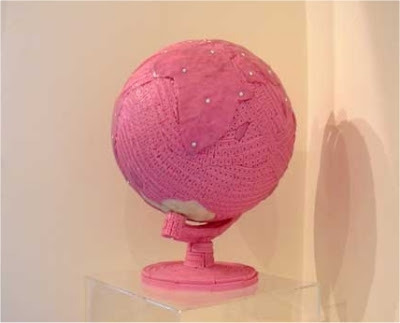 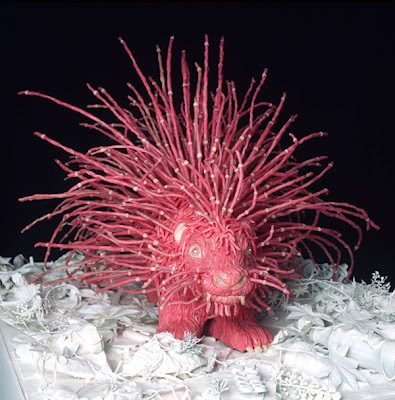 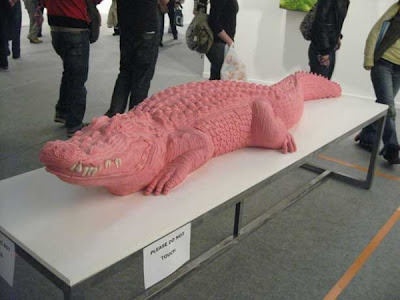 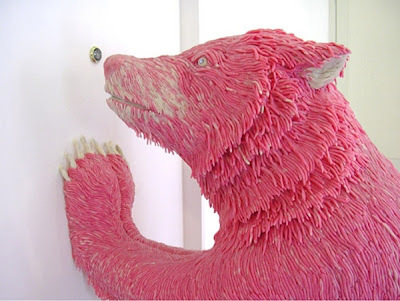 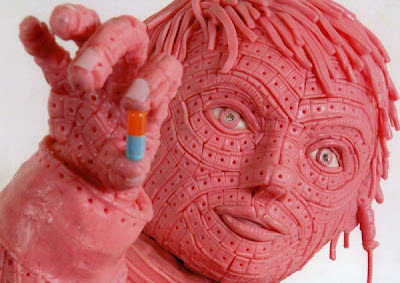 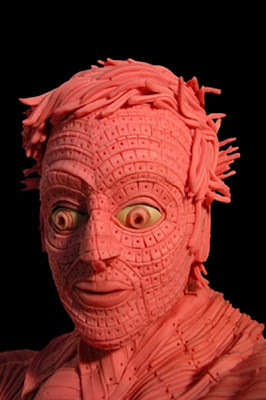 Italian artist Maurizio Savini has distinguished himself by using a very unusual material for his sculptures: pink chewing gum. 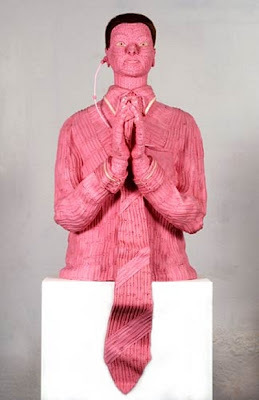 Here are some of his works. 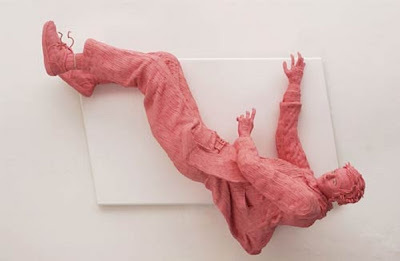 Wonderful release and anyone present to people can be correctly up-to-date along with genuinely valuable, I have to preserve your web site so we could occur below yet again to talk to your written content, because you have executed an exceptional operate.